Available this year in Arabic, Chinese, French & Spanish. Read the FAQ + sign up below. Who is eligible for free Chatterbox conversation practice sessions at Westminster? Current 2nd and final year student in the Department of Modern Languages and Cultures studying one of the languages above will be eligible this year. Chatterbox conversation practice sessions are a unique opportunity to design your own learning whilst studying a language at Westminster. You will individually lead an hour-long conversation practice session with a native speaker. The experience is entirely directed by you. 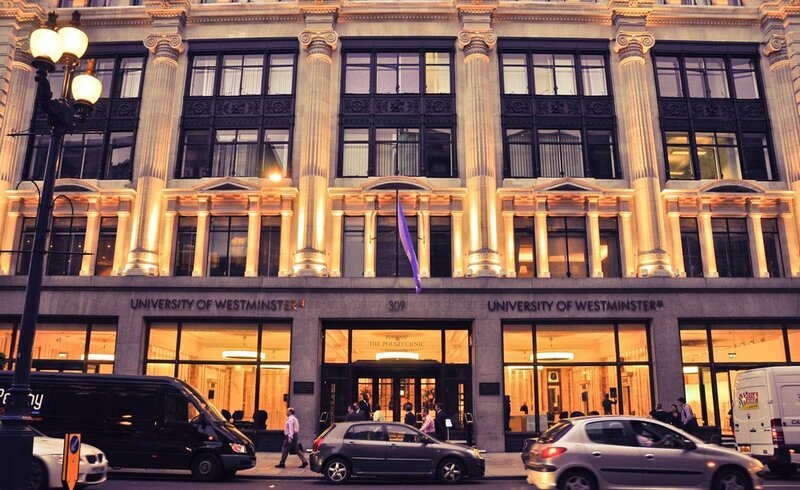 Sessions take place in-person at Westminster University's campus or online. The languages we have been commissioned to offer this year are: Arabic, Chinese, French, and Spanish. You will be able to choose between in-person sessions at the university campus or online using Skype. Chatterbox is looking for enthusiastic student ambassadors from Westminster to work within our team. Please get in touch if you would like to find out more.